Quality Event Management with a creative flair in event Design! Creating events that highlight personality we achieve event day excellence and bring your event concept to life. Check out how Rad Mel actually is! 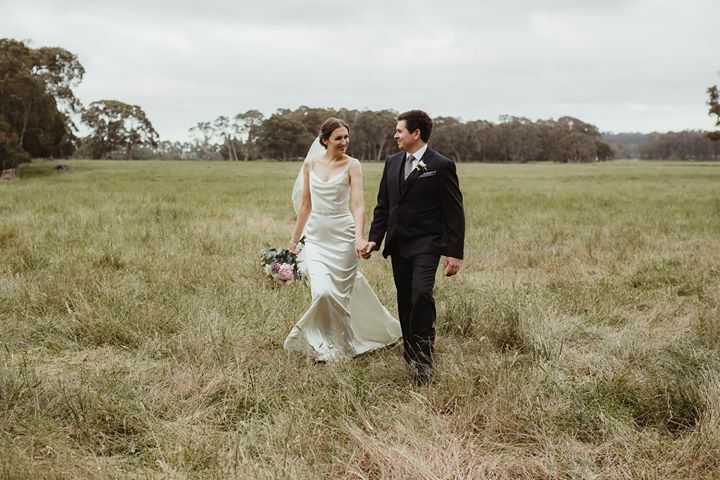 “Mel was our day of coordinator and she was awesome. She worked so hard and made the day so stress-free for us. Everything ran on time and felt easy. She was a pleasure to deal with leading up to the event and also on the day. 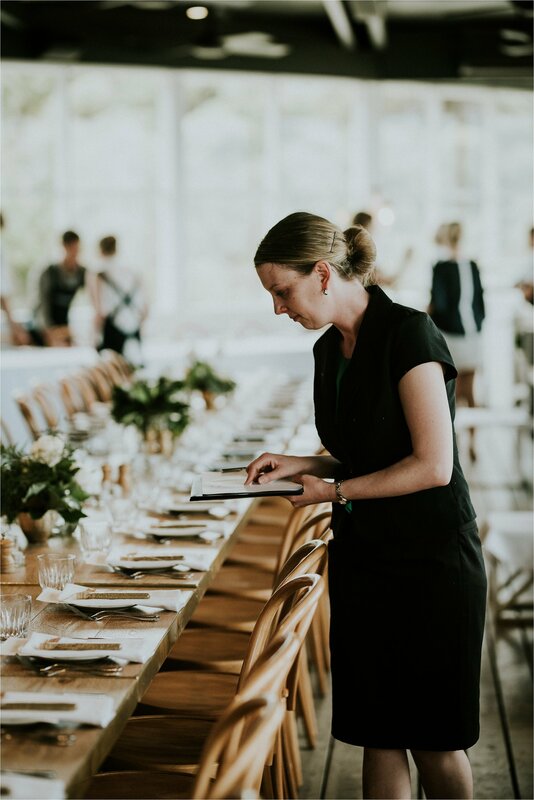 We are so very grateful that she was there to help us and would highly recommend anyone that is using any kind of DIY event space to use Mel to make their day run smoothly. 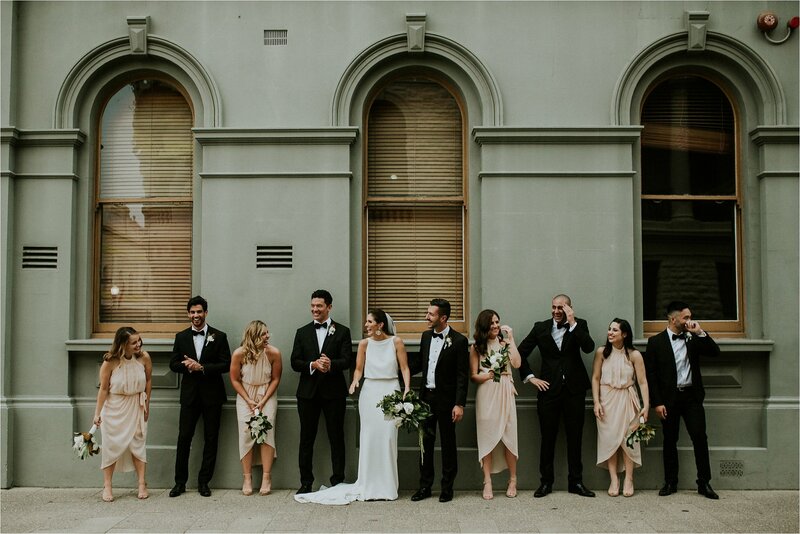 “MEL WAS OUR DAY OF COORDINATOR AND SHE WAS AWESOME. SHE WORKED SO HARD AND MADE THE DAY SO STRESS FREEFOR US. EVERYTHING RAN ON TIME AND FELT EASY. SHE WAS A PLEASURE TO DEAL WITH LEADING UP TO THE EVENT AND ALSO ON THE DAY. A sneaky peak in to the first ever Perth hills wedding Fair!